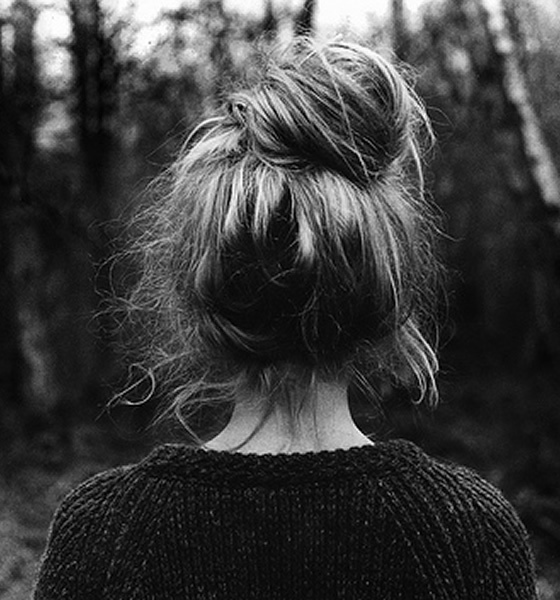 Messy hair is not synonymous of beauty disinterest anymore. From messy waves, messy braids or messy top buns the goal is to have a hairstyle that looks half-done but at the same time with a lot of style. 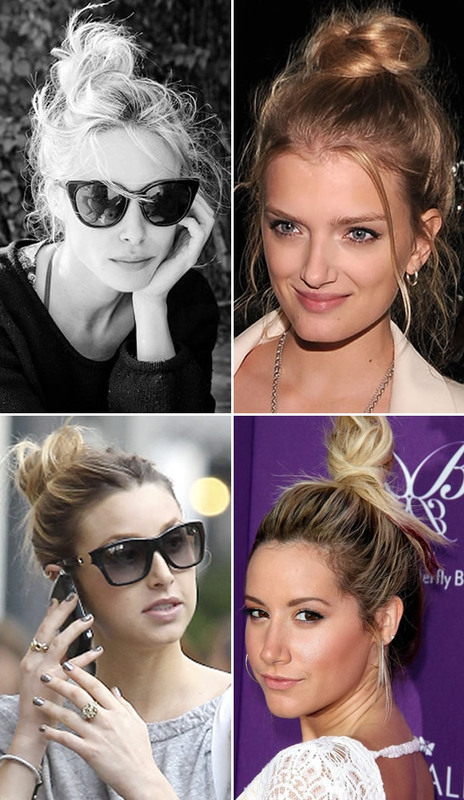 Celebrities and street style icons have been big fans of messy top knots lately. It’s easy to do and it’s a perfect summer hair trend for summer. How to do it? Simple: First pull up your hair into a really high pony tail. Grab the hair and twist it around leaving some ends. Get a hair tie and tie the bun, you can also add some pins or any other kind of accessories. Finally, loosen the pulled hair on top and on the sides so it looks messier. And that´s it! Já sabes que eu adoro este tipo de penteado, mas não só! A verdade é que gosto imenso de descobrir e experimentar penteados novos, também gosto imenso de tranças pois dão para fazer coisas girissimas com o cabelo. Eu adoro esta trend, mas com o meu cabelo curto é impossível fazer isto ao meu cabelo ! I love this hairstyle! But it never works for me!!!!! Cute! Wish I had a long hair!